As I mentioned last month, I have become a genuine fan of fall and winter as I’ve gotten older, and particularly after my move to Montana. As each month passes and we get closer to full blown winter, I get more indoor time, which means more reading time! As soon as I finished this novel, I vowed never again to read any with a blurb promising any sort of shocking twist. I’m still not 100% sure what that was about. I’ll admit I was curious about how Jenna’s story was going to end, but by the time I found out I had long stopped caring much about her or the other characters in her life. The story-line itself is promising: on a rainy night, a young boys is killed by a hit and run driver. We then get alternating narratives from people who were involved, including detectives investigating the case. Then we end up getting way more information than is necessary, which perhaps was intentional to throw the reader off, but it didn’t work well. Some of the side stories were pointless. I found the domestic violence scenes borderline gratuitous, that whole angle could have been handled much better. This is the first of Mackintosh’s novels I’ve read and I may not be brave enough to give any of her others a try. If you’re looking for a decent thriller, this isn’t it! I expected to breeze through this 96 page collection in one sitting. Instead, it took four. The poems are so powerful and thought provoking, I had to take small bites and digest them fully before I could return for more. Gibson is obviously incredibly skilled with words and poetic form, yet it’s much more than that at work here. Regardless of one’s sexual orientation, love is love, and heartbreak is heartbreak-everyone knows it. Regardless of one’s political views, when you’re passionate about them, that’s potent. These concepts are all universal, and she strikes each cord with vivid, carnal imagery, it’s impossible to not feel overwhelmed with emotion. This book resonated with every cell in my body. If you have never experienced or considered family estrangement, much of what the author has to say may be difficult to understand. 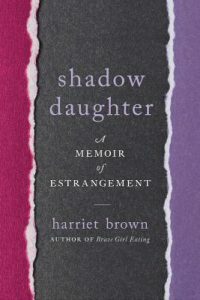 The research Brown has done, along with other studies she cites throughout the book, is enlightening and comforting to those of us who come from families dealing with estrangement. Brown shares the story of her own estrangement from her mother with honesty and grace. I can only imagine how painful yet cathartic it was for her to complete this book. 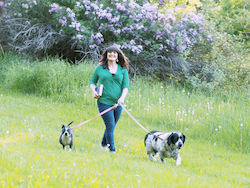 Her personal anecdotes are woven with research and interviews, which come together to create a heart wrenching story, as well as an excellent resource for others. 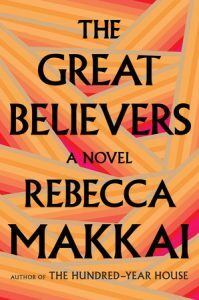 As a work of historical fiction, this novel provides a vivid, gut wrenching portrait of the AIDS crisis facing the gay population in early 1980’s Chicago. Beyond that, I’m not clear on what the point is to the story. We have alternating timelines which never fully come together, and plot points given a ton of attention that never fully made sense. There were a few times I almost quit reading due to the long length of the book combined with lack of interest in what was going on. I adored the sections set in the 80’s, and became attached to those characters. Then it would switch to the 2015 time line, where I’d be lost and bored again. I am glad I stuck with it, although I didn’t receive the closure I was hoping for. I kept thinking “I get it, I get it, this is a sad sad story,” and there wasn’t really any relief from that. Which may have been the point, but it didn’t work for me. Makkai’s writing is incredibly beautiful and poetic, which was the big saving grace here for me. 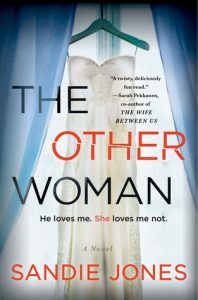 This is a very unique presentation: a female author writing a male narrator who is telling the story of a female character, because he thinks a woman writer would be too emotional to tell it properly. It took me a while to figure out what was going on, and after reading an online summary I was able to follow the narrative much better. The writing is concise and there isn’t punctuation for dialogue. With all that being said, once I got into the groove, I enjoyed it. There’s a lot going on from a literary perspective, and while the langue isn’t flowery, it packs a punch. Every word is necessary and powerful. It reminded me of The Catcher in the Rye a bit, mostly in regard to our narrator. This isn’t a book I would have read if it weren’t for my book club, and I’m so glad I discovered it. 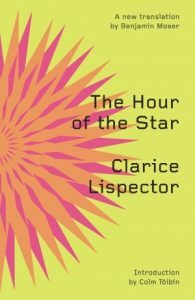 I will definitely be looking for more of Lispector’s work. This book is a wild ride! I listened to the entire audio book in less than a day. It’s deliciously suspenseful and addictive all the way through. Emily finally finds the man of her dreams in Adam. While they begin to plan a future together, it becomes increasingly clear to Emily that his mother is not quite right. Seemingly sweet and helpful to everyone else, Pammie’s hidden maliciousness toward Emily is maddening. 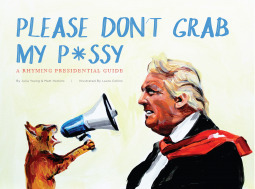 The writing is concise, and the characters are perfectly well rounded. The story is spectacular, and Jones does an amazing job weaving all the separate threads together. 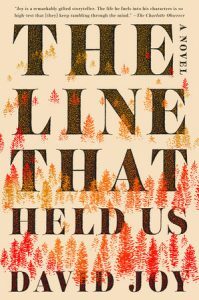 This novel blew my mind continually from start to finish. I can’t count how many times I stopped and was like “Wait, what? 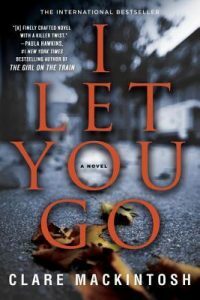 Back up…” Sure, I’d read the synopsis, but I hadn’t expected how this dark, powerful story is delivered. The top three labels on Goodreads are fiction, thriller, and mystery. I suppose those are accurate but this is a finely tuned work of literary fiction with great emotional depth. It’s heavy, and bleak, yet still beautiful. The writing is vivid and paints a stunning view of the rural south and its way of life. In many ways, this reminds me of some of my favorite works by Stephen King (Particularly Under the Dome.) Joy manages to writing shocking scenes that could be gross and gore but instead invoke compassion for the characters. 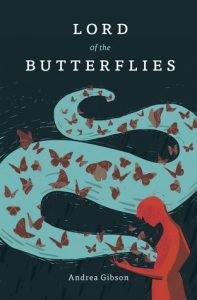 A beautiful account of one woman’s need to re-evaluate her life and find herself after her children have married and her husband approaches retirement age. 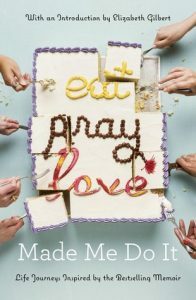 It reminds me a bit of Elizabeth Gilbert’s “Eat Pray Love,” except here, woman is of the Baby Boomer generation. That generational difference puts an completely different spin on Joan’s search for herself. She didn’t feel able to do that at a young age. Now, she’s 50 and realizes she’s lived her life entirely for others and is burnt out. 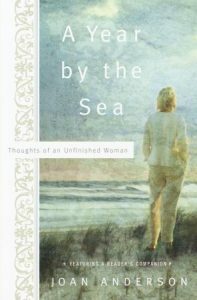 What makes Joan’s story so lovely is how she follows her calling to be near the sea, without really knowing that it was all about. Her writing is honest and self exploratory, and she is a keen observer and note-taker. The imagery of the ocean and its wildlife as they cage over the seasons is gorgeous and detailed. Read for the Read Harder Challenge category: An essay anthology While reading Eat Pray Love, wasn’t exactly life changing for me, I read it at a time I was in a state of flux after divorce, and it certainly gave me hope and confidence to go forth and create a new life for myself. My favorite part of this essay collection is Liz Gilbert’s introduction. I appreciate that she recognizes that the fact that so many people connected with EPL doesn’t necessarily mean it her story was that extraordinary. She points out that what all these essays have in common with EPL is that they feature an individual who reached a point in their life where they realized “I don’t have to live this way anyone” and did something about it. Not all these essays have a direct connection to EPL, but they all have that theme in common, and that’s what I found inspiring. 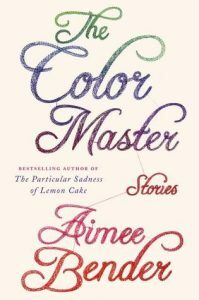 I don’t read a lot of short story collections yet I love everything Aimee Bender writes. Most of her stories are set in reality and she stretches the confines just enough to make her far fetched premises believable. Her writing style is concise yet poetic and magical, she paints beautiful images without excessive, flowery wording. Her characters evoke compassion and understanding, even when they are not of this world. While I really liked Bender’s novel, The Particular Sadness of Lemon Cake, I appreciate her short stories more because the “weirdness” feels more believable in small doses. 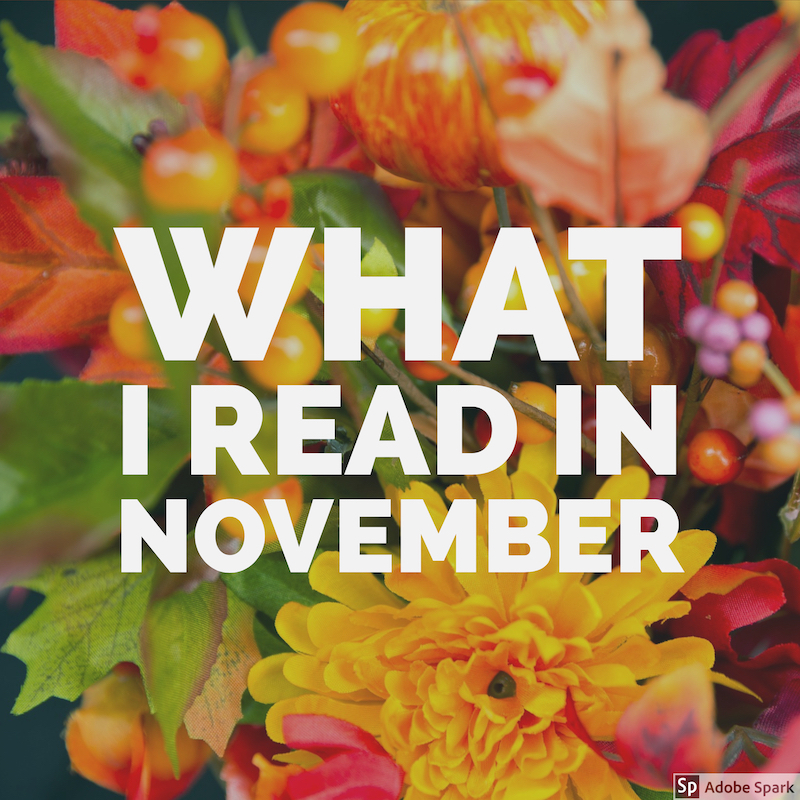 Any of these stories I enjoyed might lose their magic if drawn out into a novel. I highly recommend Bender’s work for readers looking for a unique experience. NetGalley digital advanced copy, expected publication December 11, 2018 Read for the Read Harder Challenge category: A comic that isn’t published by Marvel, DC, or Image This is an eye-opening look into lives of Muslims in the United States, presented with humor and honesty. 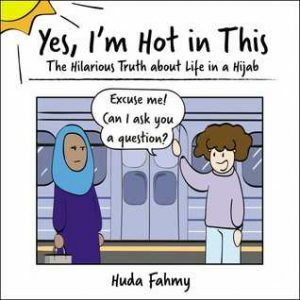 Huda is open about her experiences and how she responds to them. Her frustration is understandable, and expressed respectfully. A collection of comics feels like a great format for initiating discussion on these sometimes sensitive topics. That cover is glorious, am I right? I was a little disappointed in this one though. I’m not sure what I was expecting, maybe a little more depth. It’s definitely funny and clever, but quickly feels redundant. The paintings are well done and pretty, but could have been of better subjects/objects. I appreciate having some new euphemisms for my female anatomy! Read for the Read Harder Challenge category: A western I generally don’t read Westerns, though not for any specific reason. I listened to this on audio book to complete a Read Harder challenge category, and picked it because it was short and had high ratings. I was pleasantly surprised to discover I thoroughly enjoyed it. 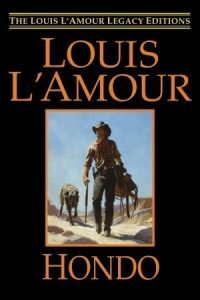 I suspect it’s a prime example of the genre, there’s adventure and death, a little romance, lots of western scenery and interactions with “wild natives.” The writing is sparse yet descriptive, and while certainly not politically correct by today’s standards, I was able to suspend my disbelief and be completely drawn into another time where it all made sense. I’ll definitely try more of L’Amour’s work and some others in the genre. 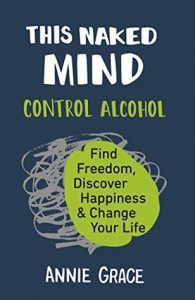 By far the best book I’ve read on the topic of alcohol and quitting. There’s no shame, no need to admit you are weak for being unable to quit. In fact, it’s empowering message, reminding us that we have the power to stop drinking and have a better quality of life. It gives us a thorough look at alcohol for what it is: a highly addictive substance. Annie Grace dispels many of the myths we believe and gives insight into why we fall for them as well as dangerous marketing techniques and societal expectations. There are tons of citations for studies regarding different aspects of alcohol use, addiction, and willpower. I don’t think I’ve ever read footnotes before! These are compelling facts that can’t be ignored. I appreciate the kind tone Grace takes toward the reader, sharing her own experiences and reminding us we CAN do this. She prepares us for situations such as friends’s responses to our choice and even how to handle a relapse. I know this is a book I will return to, and share with others.